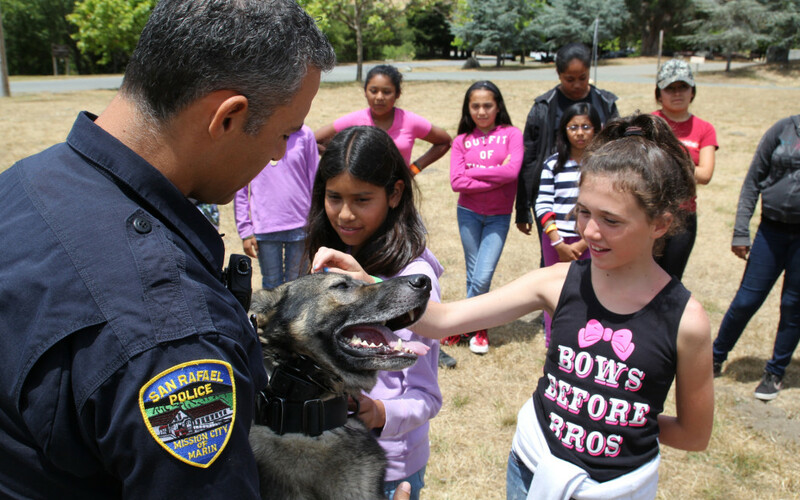 On Monday evening, the City Council will recognize the importance of Camp Chance—a summer camp ,for at-risk and underserved youth in our community ages 11 – 13, organized by the City of San Rafael Police Department’s Youth Services Bureau. Camp Chance gives young people a chance to camp overnight, swim, hike and learn about nature all while building relationships with our local police officers in a personal and relaxed setting. All donations fund the cost of sending kids to camp.